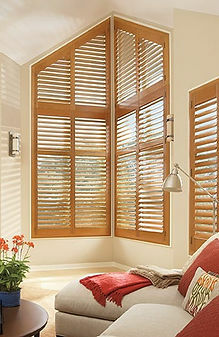 Open up your design plan with dramatic windows – and the window fashions that adorn them! They expand the elegance and interest in a room. At first, most people plan to keep these windows uncovered to highlight their beauty and the view outdoors, but often window fashions are needed for light, privacy and temperature control. 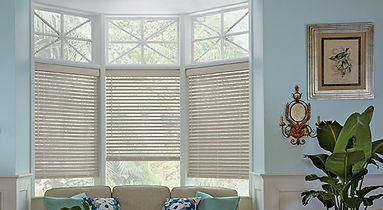 It can be a challenge; however, many window treatments work beautifully for these dramatic window styles. 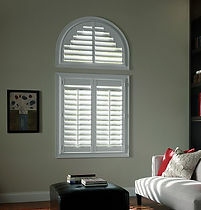 Expand your design look by highlighting your dramatic windows – or add them to your home!